1)Standard export packingÂ for keeping your products safe. 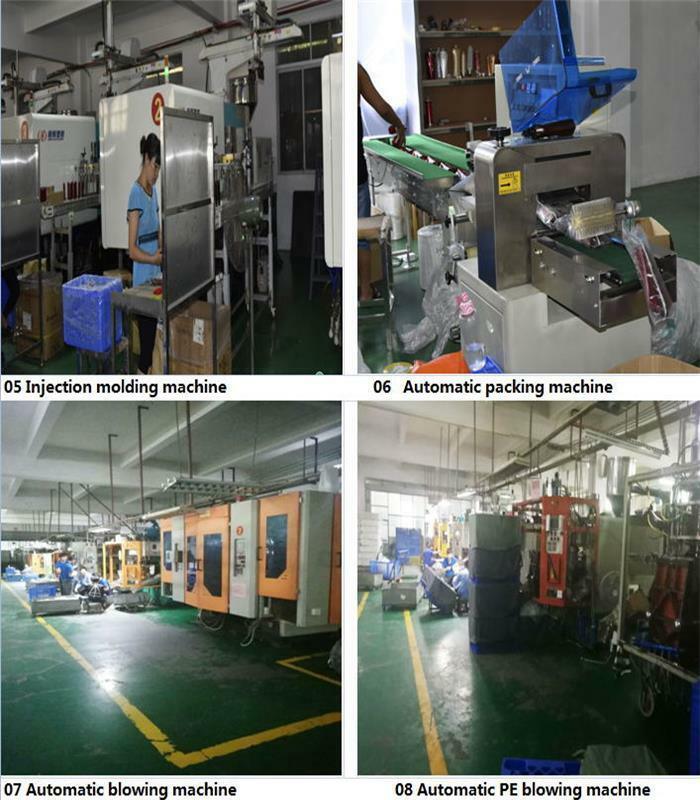 2)Supply the packing as customer's requirements. 5)Payment Term:T/T, West Union,50% Prepaid in advance, 50% in Balance before shipment. 1)Different colors and size are available as per customer's option. 2)Different decoration,like Labeling ,Silk Screen Printing, Hot-stamping, UV Coating,Â Plating,Spray-painting etc. 2)Â Quality:Â HighÂ productÂ quality. DifferentÂ itemsÂ andÂ quantityÂ withÂ differentÂ price,Â welcomeÂ yourÂ specificÂ inquiry. 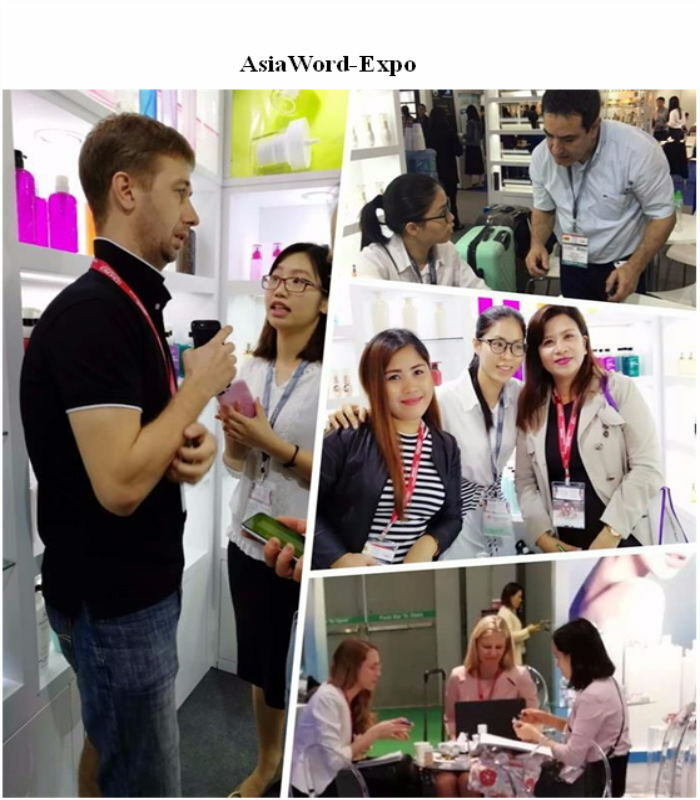 Thank you for your paying attention to our company and products. Q:How do you control your production quality? A:We have an independent QC team. 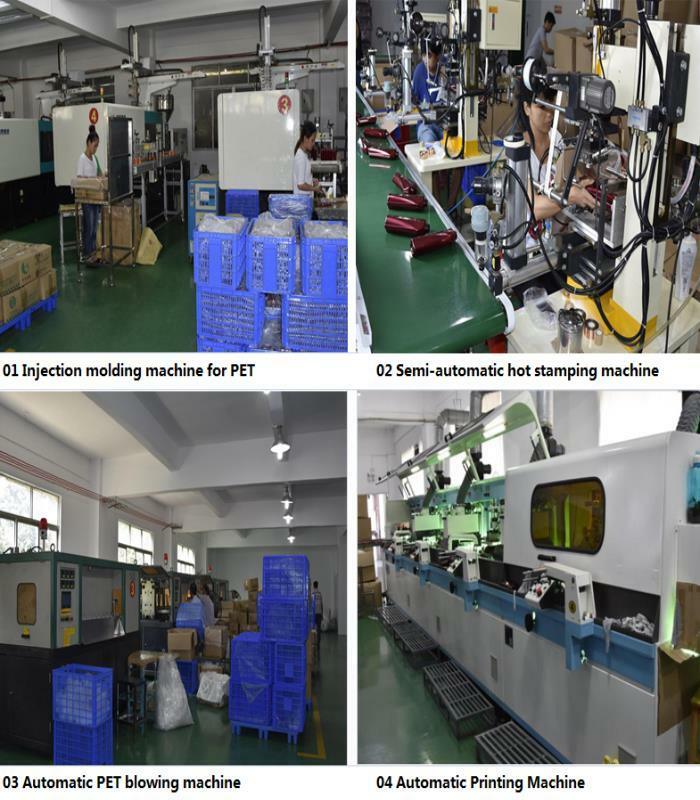 Our QC team do sample inspection,part inspection during production ans 100% final inspection before each shipment. Q:Can I have a visit to your company before placing an order? 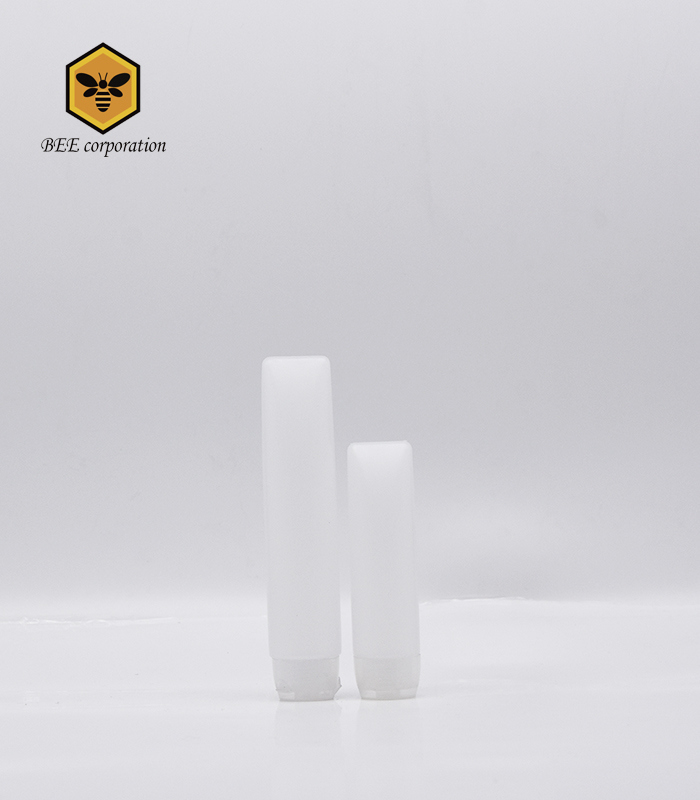 A:Sure,welcome to visit Bee corporation, our factory and office located in Guangzhou city of Guangdong province. Q:May I know the lead time? 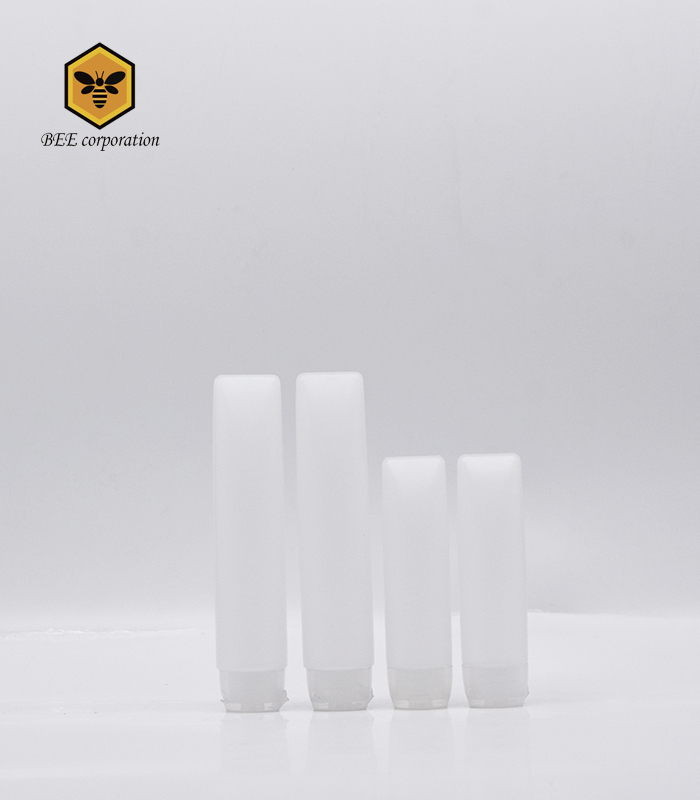 A:the lead time of our packaging is 35-45days. Q. WhatÂ productsÂ doÂ weÂ have? 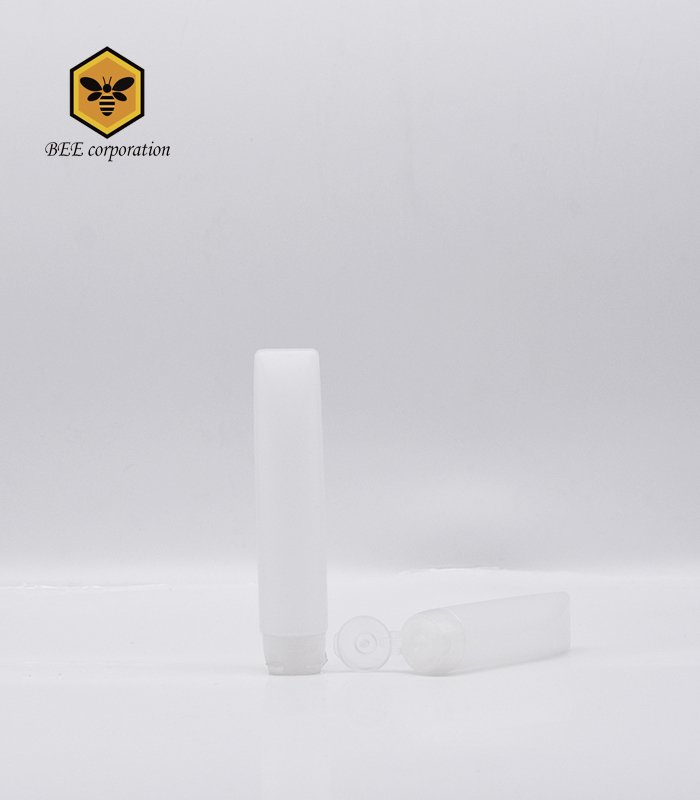 A:Â OurÂ mainÂ productsÂ includeÂ AirlessÂ Bottle,AcrylicÂ Bottle,CreamÂ Jar, ,PET/PE/PETGÂ Bottle,PlasticÂ Pump/Sprayer. TheyÂ canÂ beÂ usedÂ forÂ skinÂ care,Â personalÂ care,Â bodyÂ careÂ etc. Q:WhatÂ value-addedÂ servicesÂ canÂ weÂ provide? 1)Â CanÂ makeÂ differentÂ color,Â likeÂ silkÂ screenÂ printing. 2)Â CanÂ doÂ labels,Â newÂ designsÂ andÂ makeÂ moldÂ accordingÂ toÂ yourÂ samples.